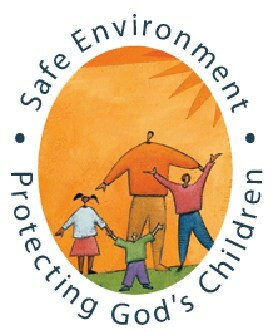 All volunteers must be in compliance with the Diocesan Safe Environment Policy. You can check the Pittsburgh Diocese website www.diopitt.org to see if you are in compliance. The website has easy step-by-step instructions on what you need to do to be in compliance. Thank you for taking the time to do this process for our students!